A TRUE LEGACY FARM IN CHATHAM COUNTY! LARGE ACREAGE PROPERTY WITH MULTIPLE OPPORTUNITIES. A CONSERVATION DREAM in its natural state & single family owned for decades. Truly, one of the most gorgeous farms in North Carolina. 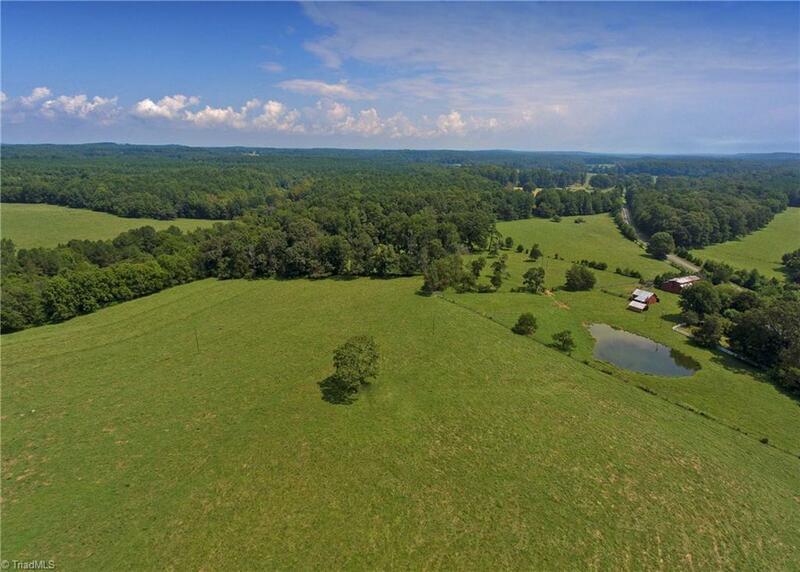 681+/- acres of beautiful rolling farmland in the Silk Hope area of Chatham County. Open fields, timber, ponds, creeks, wildlife, road frontage & more comprise this trophy property. Electricity/Telephone available. Parcel 73618 is sold w/this listing for a total of 681.45 AC.